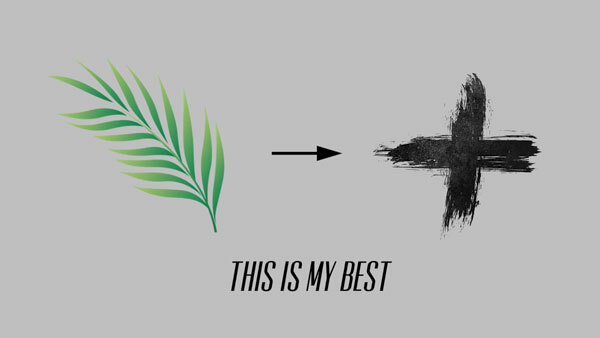 For Palm Sunday Pastor Bill Dandreano preached a sermon called “This Is My Best”. Our Palms this year will be become next years ashes for Ash Wednesday. This can signify how fleeting our praise can be. Pastor highlights seven signs we are living restless lives, and what Jesus’ love makes possible. This service was a special time of healing for our church. We hope you are blessed as you listen.